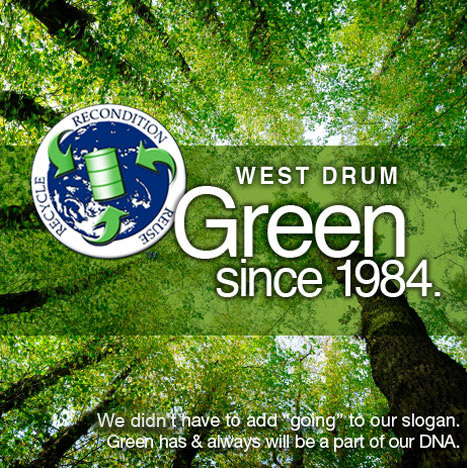 West Drum Corporation opened in 1984 and is a family-owned business. We handle the industrial container and storage needs of our customers and are environmentally conscious following all EPA guidelines. Providing personalized service and quality products are our main goals. While everyone seems to be “going green” these days, we’ve been recycling, reusing, and reconditioning since we started. Feel free to contact us if you have any questions we would be more than happy to help.